Online political discussion has been hijacked by fringe populist groups according to new research. Ahead of May's European Parliament elections, data compiled by Alto Analytics showed that all over the continent, from Poland to Spain, posts on social media show a disproportionate leaning to the far right, with less than 0.1 percent of users creating around 10% of political posts. Notable parties like Spain’s VOX and Germany’s AfD (Alternative for Germany) have dominated the debate online according to the findings. The sheer extent of the posts online has led some to believe that a lot of the content was created by automatic bots. 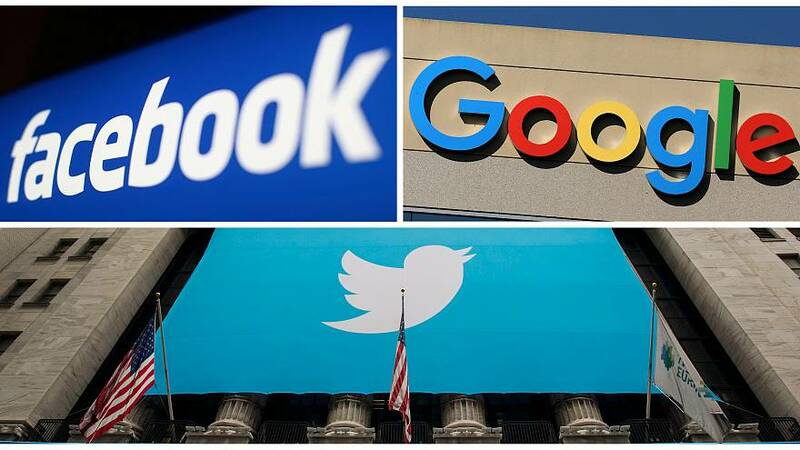 Their dominance of the social media platforms largely focused on anti-immigration and anti-establishment voices which are some of the biggest issues facing voters in the upcoming elections. It comes in the same week that Facebook chief Mark Zuckerberg admitted he can't guarantee that the platform won't be used to undermine the voting on 23-26 May.